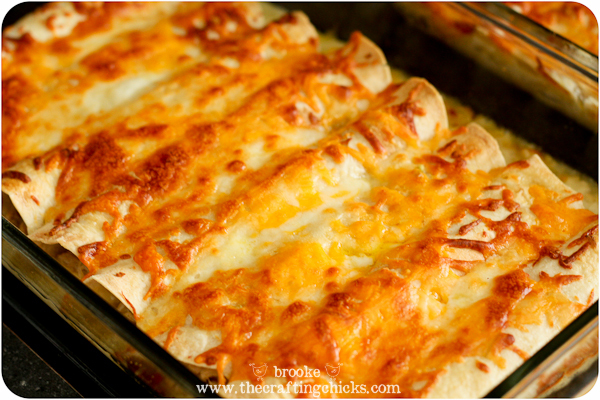 Friends, today I am sharing one of our family’s all-time favorite recipes–Honey Lime Enchiladas! You’ve probably seen them around the internets, they are popular and delicious. 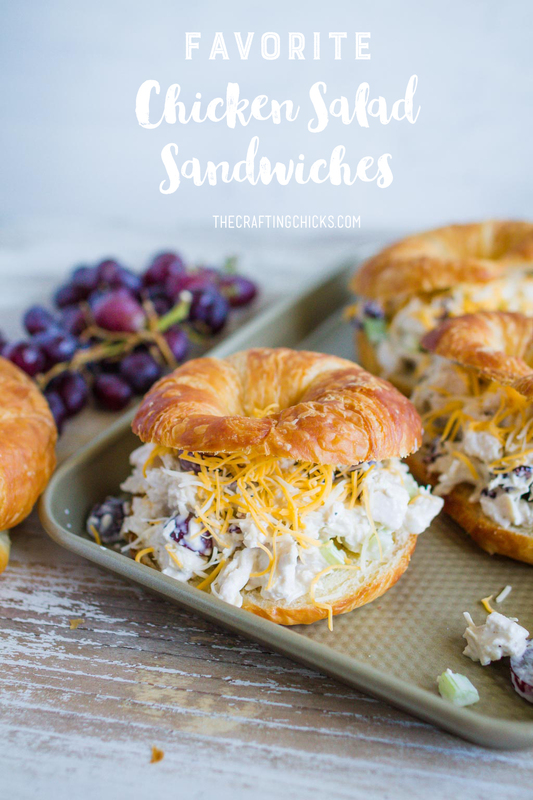 I’ve made them with both chicken and pork, and we love them! I like to make A LOT of enchiladas so that I can bake half of them and then freeze half of them to use later or to take dinner to someone else. It’s a winner!! 🙂 It’s also great as leftovers. This is how I make my enchiladas. I don’t like them too runny or too spicy so I’ve adapted and combined a few recipes to get it just how we like it. 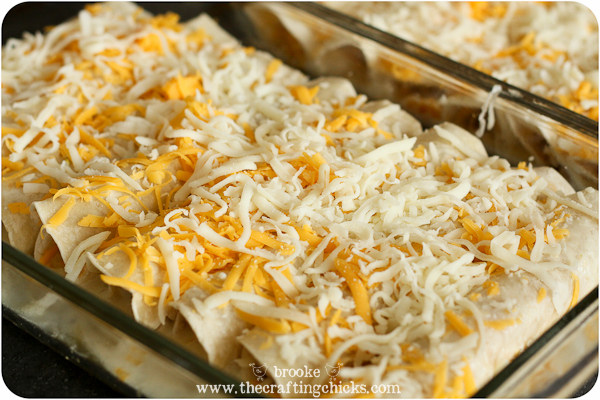 The recipe I’m posting today makes about 22 enchiladas depending on how full you fill them. Of course you can cut the recipe in half to make a smaller meal if you want. Spray crock-pot with cooking spray. Place pork roast into crock-pot with 1/4 cup water; sprinkle desired seasonings on top of the pork roast. Cover and cook on LOW for 7-8 hours or HIGH 5-6 hours. Shred pork into smaller pieces. Then you can add pork to the honey-lime marinade. Whisk these ingredients together in a large bowl. Add the shredded cooked pork and toss to evenly coat. Cover and refrigerate for at least a half hour, preferably a few hours. We love to serve our enchiladas with sour cream and avocados too. Yum. 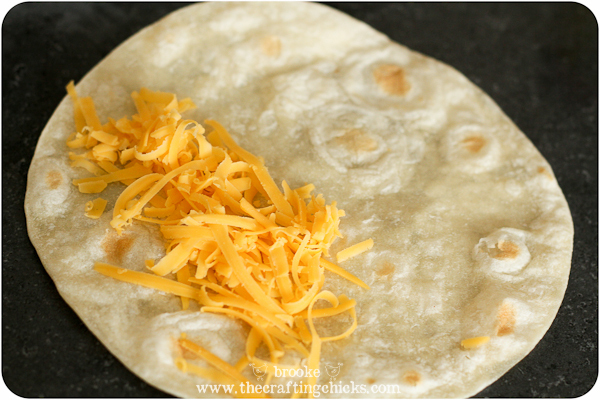 If you use the uncooked flour tortillas, cook them on a skillet until lightly browned on each side. 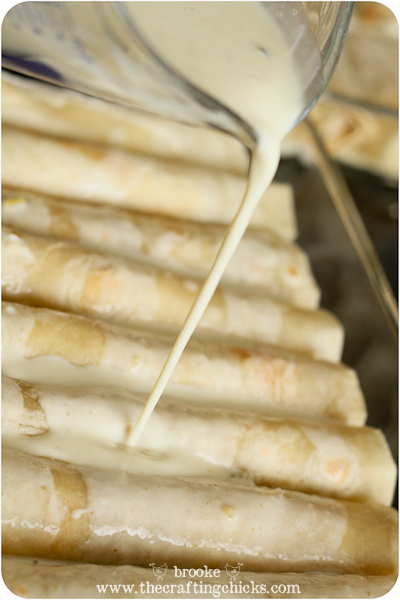 While cooking those, you can mix the mild green enchilada sauce with the half-and-half. 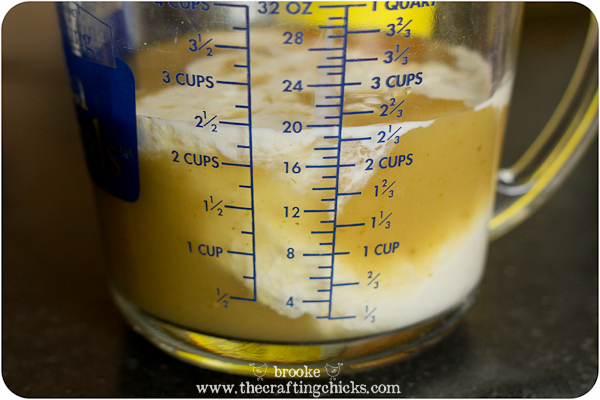 Pour a little bit into each of your baking dishes, just enough to cover the bottoms of your dishes. 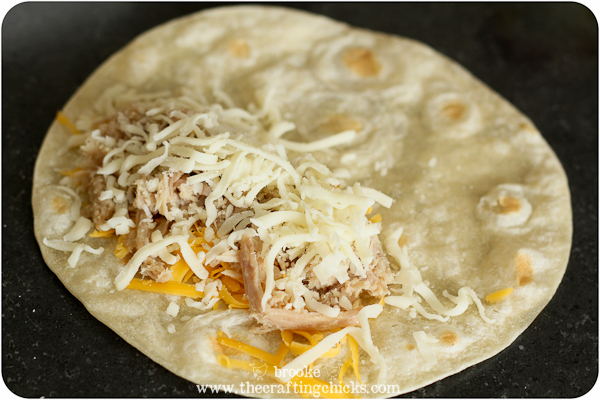 Then you gather your cooked tortillas, marinated pork, and cheeses and assemble the enchiladas. I lay out about 10 tortillas on my counter at the same time and do them all at once. 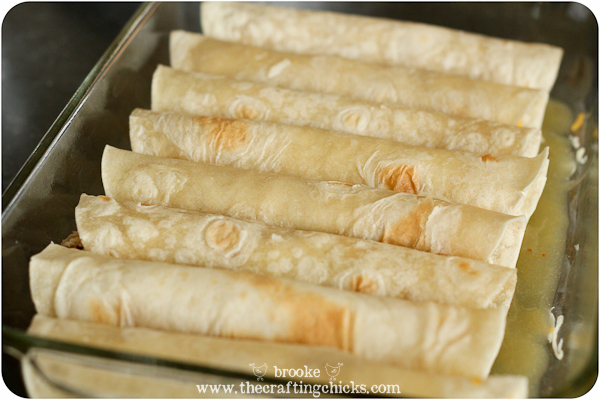 Roll up the tortillas and place with the seam side down in your baking dishes. I usually use a few 9×13 inch and a few 8×8 inch ones too. You can freeze them if you aren’t going to bake them right away—wrap tightly with saran wrap then with tin foil. These work well in those disposable baking pans as well, especially if you are taking a meal to someone else. Top with cheeses and bake in 350 degree oven for 30 minutes. (45-60 minutes if frozen). Cheese will be browned and bubbly. SO GOOD. Oh man, I wish we were having this tonight for dinner! 😉 It’s a bit of work but that’s why I make a big batch and use it for a few meals. We have leftovers, we freeze some for later, I like to take it when I bring dinner to someone. It gets a gold star in our book! We love to serve our enchiladas with sour cream and avocados too. Spray crock-pot with cooking spray. Place pork roast into crock-pot with ¼ cup water; sprinkle desired seasonings on top of the pork roast. Cover and cook on LOW for 7-8 hours or HIGH 5-6 hours. Shred pork into smaller pieces. Add pork to the honey-lime marinade. Whisk the marinade ingredients together in a large bowl. Add the shredded cooked pork and toss to evenly coat. Cover and refrigerate for at least a half hour, preferably a few hours. 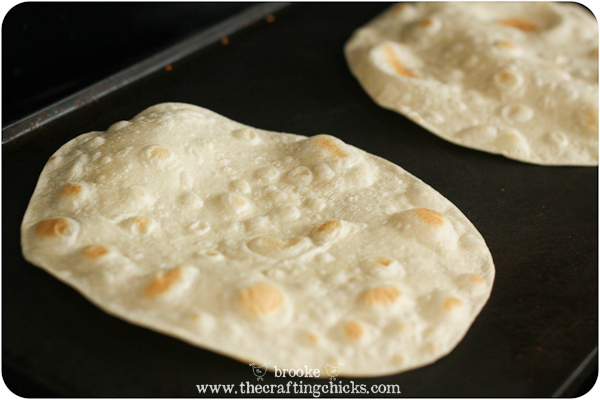 If you use the uncooked flour tortillas, cook them on a skillet until lightly browned on each side. 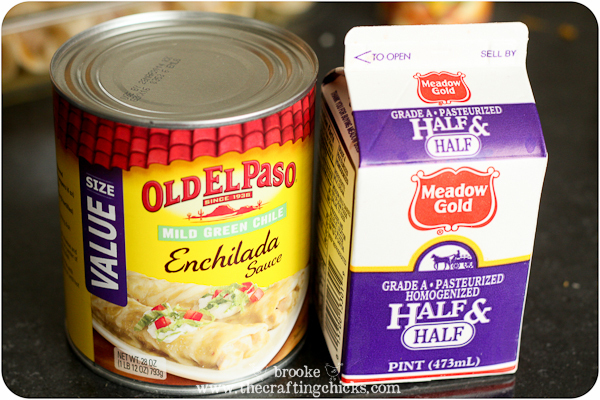 While cooking those, mix the mild green enchilada sauce with the half-and-half. Pour a little bit into each of your baking dishes, just enough to cover the bottoms of your dishes. Gather your cooked tortillas, marinated pork, and cheeses and assemble the enchiladas. I lay out about 10 tortillas on my counter at the same time and do them all at once. Roll up the tortillas and place with the seam side down in your baking dishes. I usually use a few 9x13 inch and a few 8x8 inch ones too. Top with cheeses and bake in 350 degree oven for 30 minutes. (45-60 minutes if frozen). Cheese will be browned and bubbly. SO GOOD. You can freeze them if you aren't going to bake them right away---wrap tightly with saran wrap then with tin foil. These work well in those disposable baking pans as well, especially if you are taking a meal to someone else. 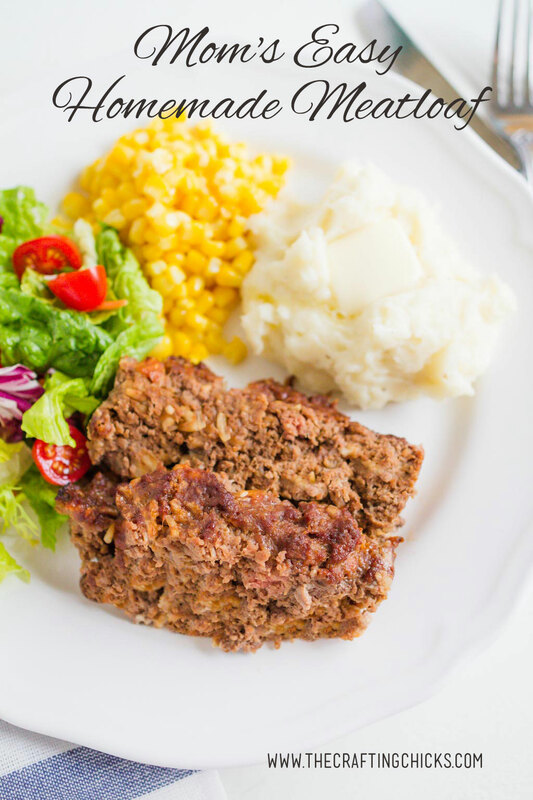 Here are some other dinner recipes you might enjoy! 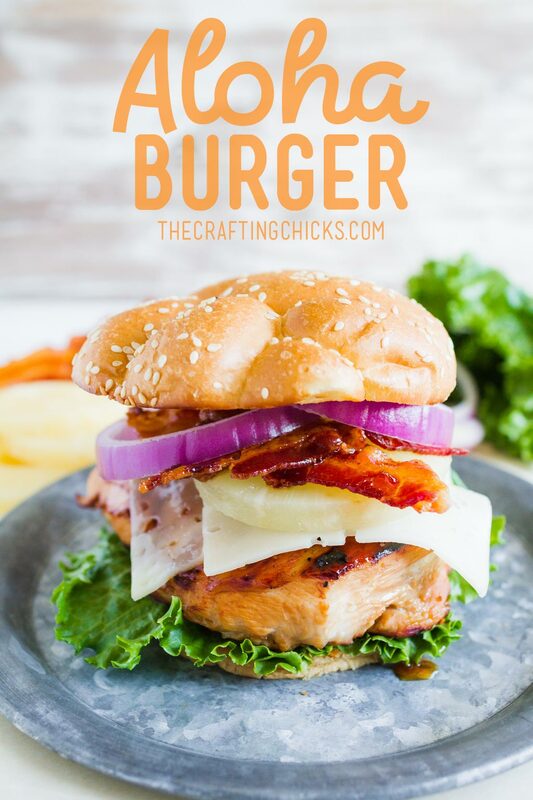 Is there a link to a printable version on this recipe? Yep, I just added one at the bottom of the post. It’s a PDF file you can download. Thanks! Thank you soooo much!!! This is exactly what I needed today. I have made the honey lime chicken enchiladas before and LOVED it and it never even crossed my mind to use pork. I even had a pork roast thawed and in my fridge ready to cook up today. 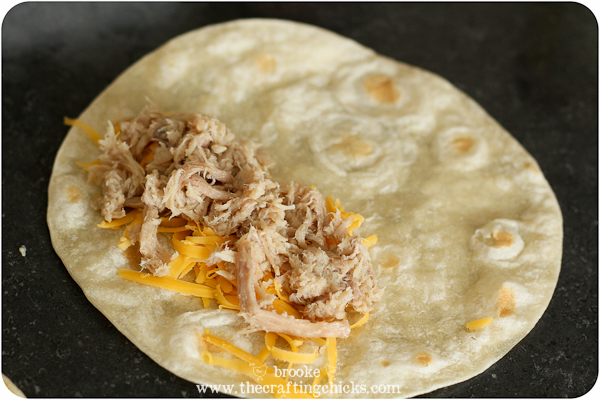 I planned on making the Cafe Rio style pork but was kind of bored of making that. Thanks a million. I went to the store the morning and got the last couple ingredients I needed. The roast is now cooked and marinating in my fridge. You made my day by sharing this. I am definitely looking forward to dinner. Thanks, again!!! These look divine. Can’t wait to try this recipe! I made these tonight and they were delicious! I used chicken but can’t wait to try the recipe with pork in the future. I even made a batch for my freezer. My very first freezer meal. 😉 thank you!!! My husband also thanks you. Found you on Pinterest. These sound amazing. Have you ever cooked the pork in the marinade? Hi, made these for supper tonight using leftover pork roast. Did a little bit of tweaking on the recipe to suit the ingredients on hand but this recipe was superb! Absolutely delicious! Will make this again for sure! These are so good. Make them all the time.